Find a vacation home to rent in Parma from our list of vacation rental properties. Campaya has over 11 vacation homes available in Parma, which give you the possibility to locate a unique accommodation in Parma which completes your check-list in search for the perfect self catering vacation apartments in Parma or vacation villas in Parma. 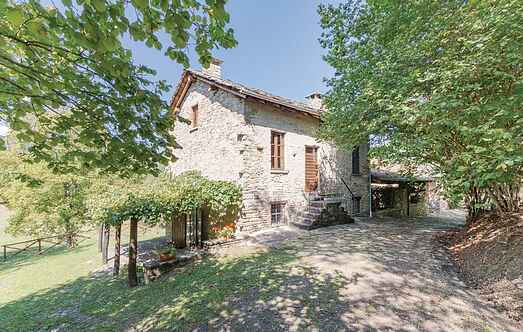 Old, carefully restored farmhouse keeping its original characteristics. Large panoramic terrace-garden; big stone table; wood oven. Washing machine. Extra bed on request. Small and charming rural building carefully restored; Extra bed on request. Covered parking lot for car. Recently restored farmhouse, divided into 6 apartments, in a farm about 3km from the center of Salsomaggiore Terme.